zip to complete. You may choose to use 6 Moda Charm Packs OR a Moda Layer Cake. 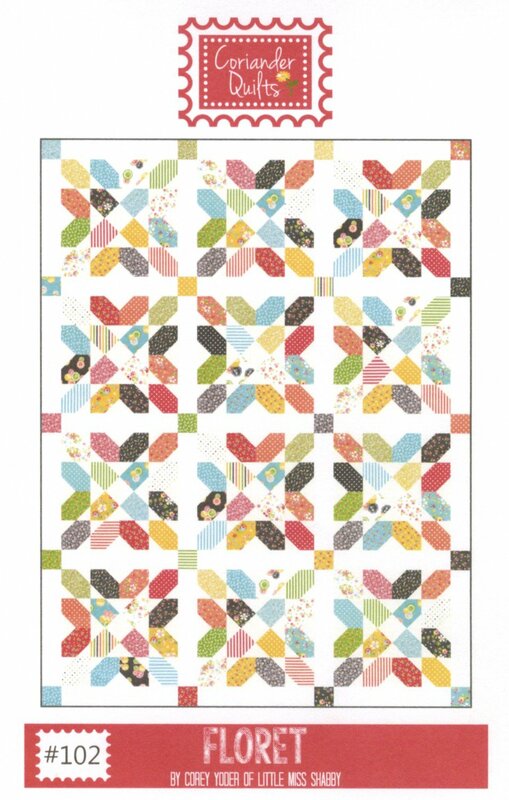 quilt pattern you will absolutely love.